Sixty-five Optimist Club members, friends and family visited the Optimist Club of McCall on Saturday, March 19 to celebrate the 30th Anniversary of optimism in their community. President Hank Boomer and other club members warmly welcomed the many visitors who came from Boise, Caldwell, Eagle, Jerome, and Meridian Optimist Clubs in Idaho along with Evelyn and Governor-elect Bill French from Hillsboro, Oregon. Traveling even farther than our governor-elect were past members now living in Dillon, Montana and a potential new member living in Grand Rapids, Michigan. Bailey Hoover, a student at the Colorado School of Mines traveled from Golden, Colorado to be with the club for their celebration. Bailey was a student member in the club as a senior at McCall High School. 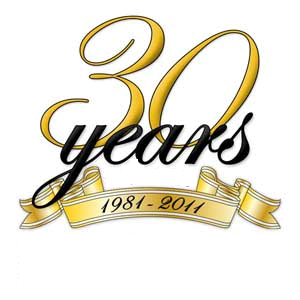 Charter member Kermit Peterson gave a brief history of how the McCall Optimist Club came to be. Over the years, he said, the membership has fluctuated, but we always return to the Optimist Club because we need to forget the mistakes of the past and wear a cheerful countenance at all times; a sentiment felt by all Optimist Club members. During the presentation, newest member Michael Vineyard was welcomed into the club. President Boomer introduced Amanda Domres and explained that the club has a history of reaching out to students, inviting them to be members and club liaisons to help coordinate efforts with the schools. Some of their most vital projects are done with the schools including Senior Lock-in and the student dances during Winter Carnival. The club also provides support to the Optimist Youth Football program in McCall and are currently working on an effort in conjunction with the schools to expand the sports complex. In conclusion, Rocky Jackson, Optimist International Vice President, presented the club with a proclamation from International President Danny Rodgers commending the McCall Optimist Club for the service they have given to the community over the years. Flat Danny* even came out for a picture so that the club's anniversary party could be recorded on the Facebook Find Some Friends page and shared with other Optimist Clubs around the world. Please click here to see more pictures from the evening. *Flat Danny is a cartoon depiction of Danny Rodgers, President, Optimist International, that is making a tour cross-country to visit the many communities served by Optimist Clubs. 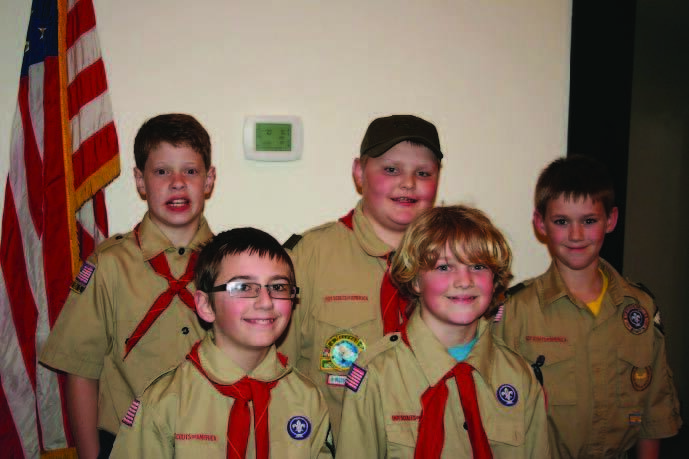 Boy Scout Troop 225 is chartered through the Roseburg Optimist Club. Beth Edwards, Leader and liaison with the troop and Optimist Club says, "These boys do a lot of service projects for the community and have a lot of fun doing it." They recently added five new scouts to the troop, bringing the roster to 25. Shown here are Tristan Case, Nathan Lund, Braden Abbott, Isaac Beery, and Bailey Wentz. 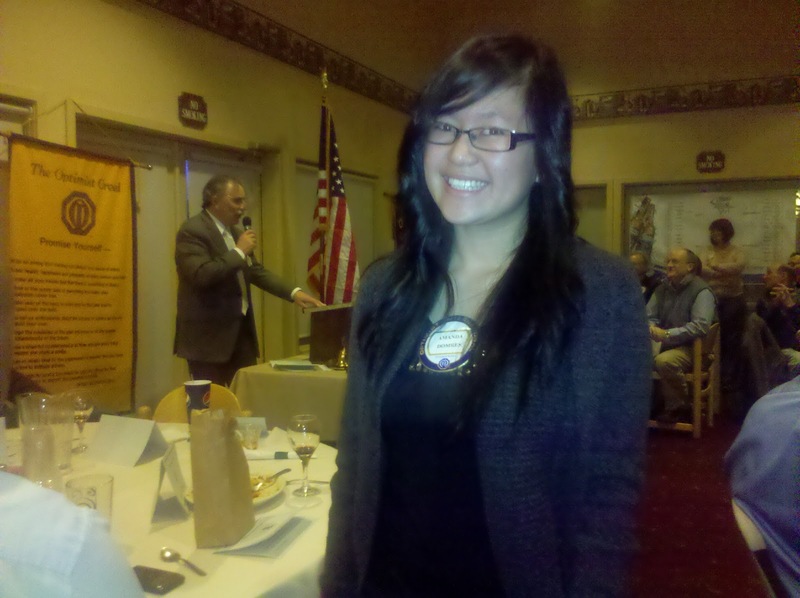 Thanks to Becky Holm, Editor, Roseburg Optimist Club Newsletter, for the picture. 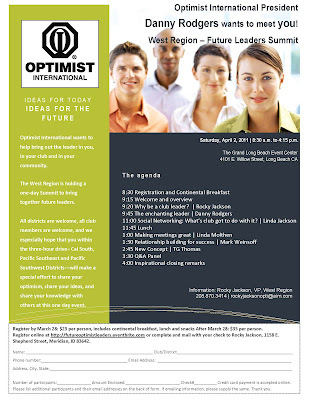 Here is a word from Danny Rodgers, President, Optimist International, about new club building. In the Pacific Northwest District there is a targeted new club building effort going on in the Seattle area - Kirkland, WA to be exact. The group has received some positive press with notices in the Kirkland Reporter. 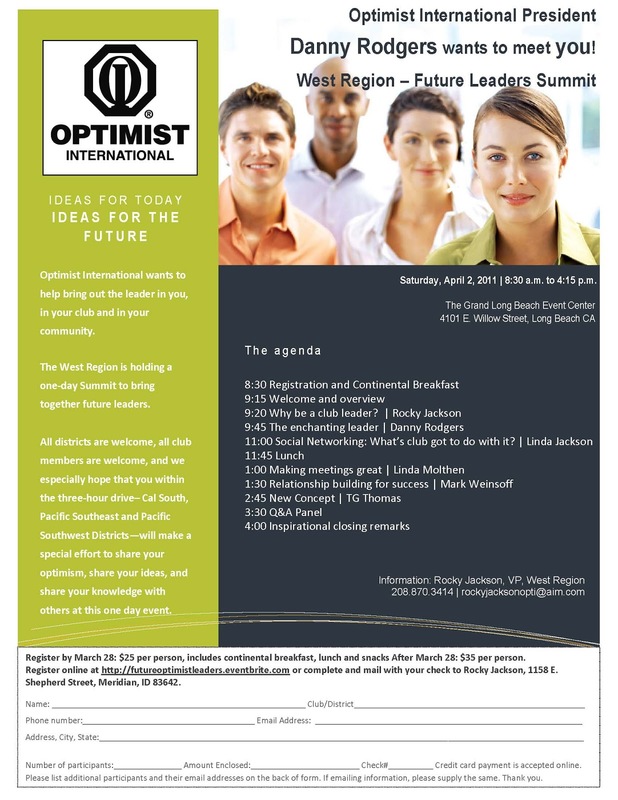 If you are available to help the Kirkland Optimist Club, please contact Governor Ed now to volunteer.